God doesn’t rush. Carefully and sovereignly He works to reveal His glory. From the morning sunrise, which slowly spreads its rays across the face of the earth, to the unfolding of His plan in each of our lives, God takes His time to achieve His will. And it pleased the Father to send His Son to our broken world at the perfect time. 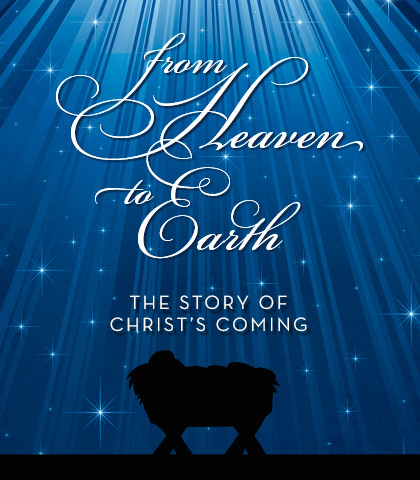 And God’s patient and precise preparation resulted in Jesus’ arrival on Christmas Day.